The Lincoln MKZ was designed with the driver in mind. From its driver-assist features that make life on the road less of a hassle to the subtle interior components that make the Lincoln MKZ one of the most luxurious sedans in existence, Lincoln developed the 2018 Lincoln MKZ with one thing in mind: providing you with a life of luxury. 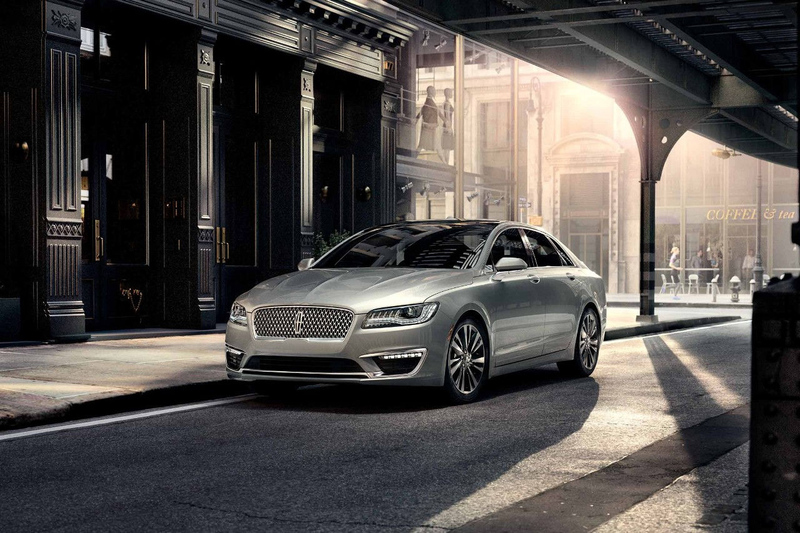 The Lincoln MKZ wouldn't be a Lincoln without its commitment to luxury. The vehicle features an available panoramic glass roof, ambient interior lighting and available Bridge of Weir™ leather-trimmed seats. The Lincoln MKZ even welcomes you upon your arrival with a unique lighting sequence that projects a welcome mat onto the ground. 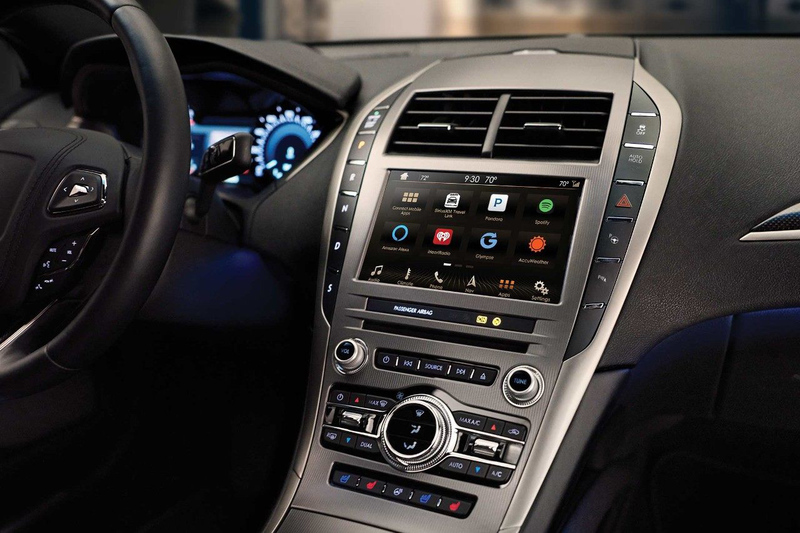 The Lincoln MKZ is outfitted with SYNC 3, Lincoln's voice-activated technology system. From it, you can access easy-to-use navigation, locate your favorite restaurants and control your favorite music and entertainment. 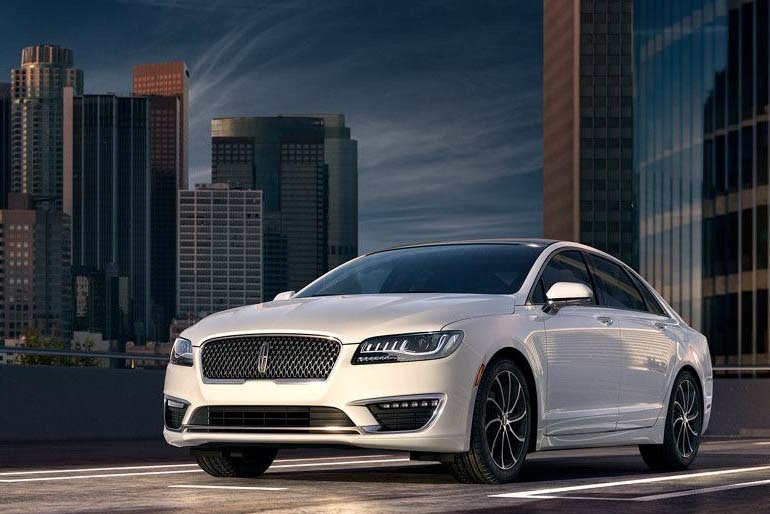 The Lincoln MKZ also features a variety of driver-assist features like a lane-keeping system, pre-collision assist with pedestrian detection and adaptive headlamps to provide you with the most technologically-advanced drive ever. The Lincoln MKZ is also loved for its performance, as it's powered by a twin-turbocharged 3.0L engine capable of producing 400 horsepower. It also comes with adaptive cruise control with stop-and-go, which can stop your vehicle in heavy traffic and restart it as it begins to move. If that wasn't enough, the Lincoln MKZ features power-assisted steering with available all-wheel drive.